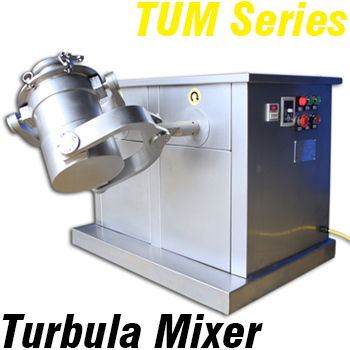 There are a lot of types of Powder Blenders available when it comes to the job of blending and mixing powders, granules, or fibers. 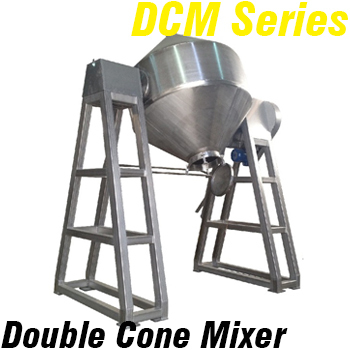 Among those options, the most popular and well-known models are Ribbon Blender, Ploughshare Mixer, Fluidized Zone Mixer, Double Cone Mixer, V Blender, Turbula Mixer, Drum Hoop Mixer, Conical Screw Mixer, and Vertical Ribbon Blender. 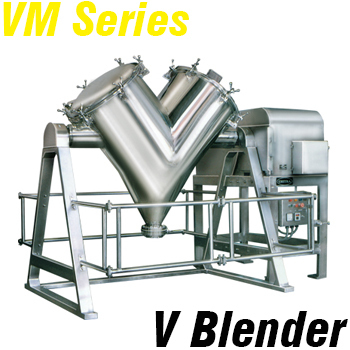 All of them are proven to be versatile and efficient to handle the bulk solid blending duty. 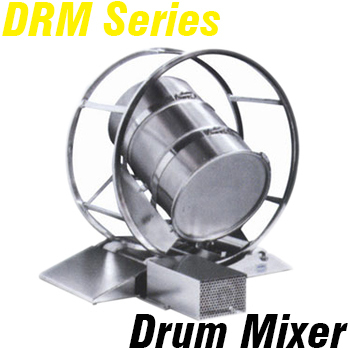 Since our foundation in 1980s, NKM has been designing and building our full range of powder mixers in order to meet the universal or special mixing applications from our customers worldwide.